QOTW: What did you buy on Black Friday 2018? It's that time of year again. 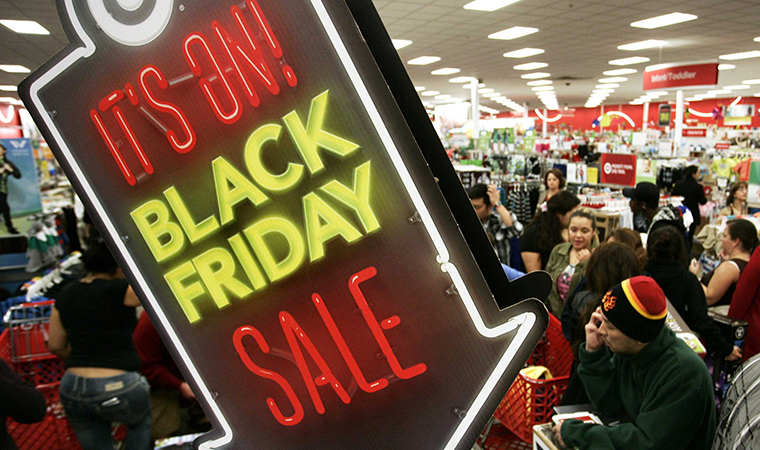 Retailers across the globe are putting up sale signs designed to tempt our wallets on Black Friday. Working out which offers are genuine can take some doing, but if you spend a little time trying to separate the wheat from the chaff, there's no doubt that the Black Friday sales can be an opportune moment to pick up an item you've had your eye on. We trust the HEXUS readership has a keen eye for spotting a good deal, so let us ask: what did you buy on Black Friday 2018? Share your finds in the comments facility below. Nowt to do with PCs, a pair of most excellent Alt-Berg walking boots. Bluetooth Speaker for my workshop. XBOX ONE X and Sony Noise cancelling headphones. Needed another xbox for playing RDR2 with my wife.